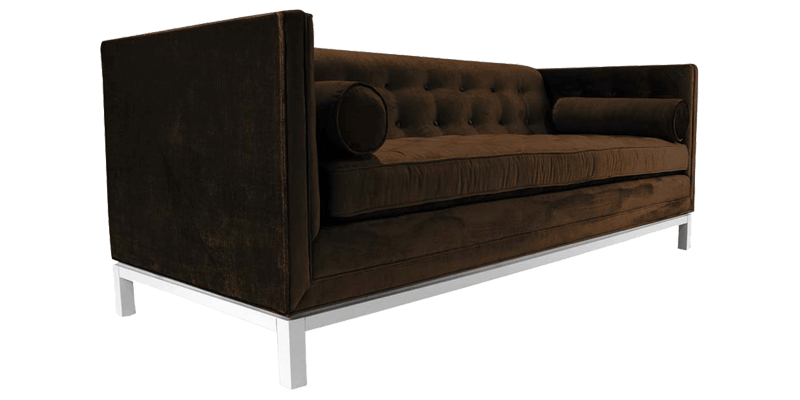 The tuxedo style stands for the epitome of sophistication and masculinity in contemporary pieces. 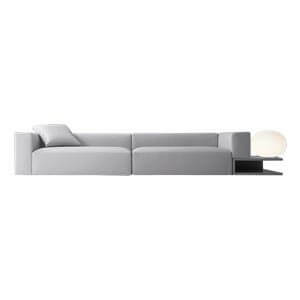 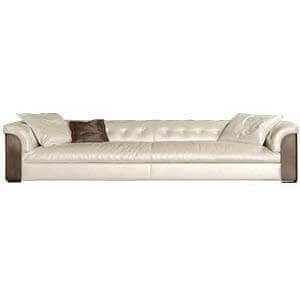 This contemporary sofa set also blends stainless steel base with high back. 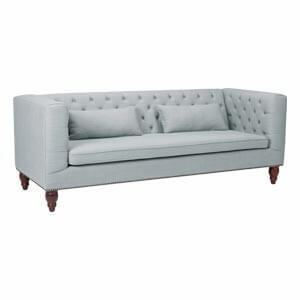 However, the button tufting on the backgives it a more feminine look and softness making it viable for a wide range of room. 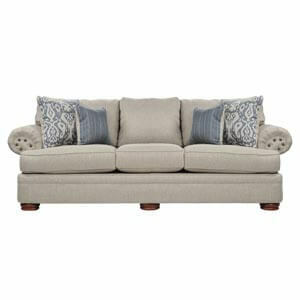 The deep seat cushion and bolster is comfortably stylish. 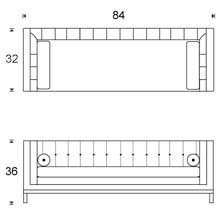 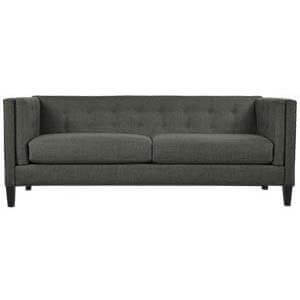 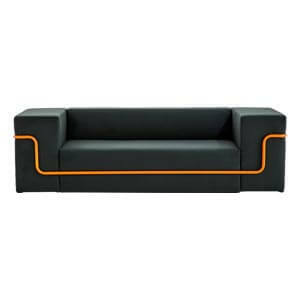 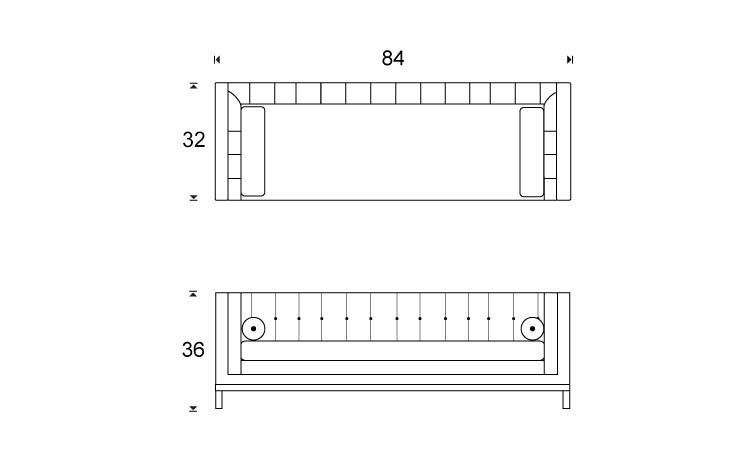 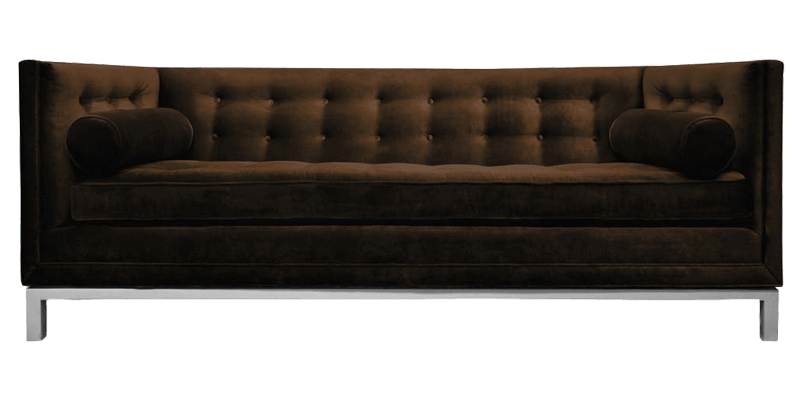 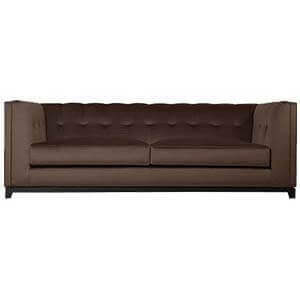 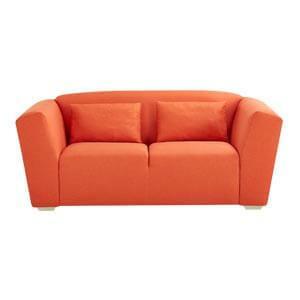 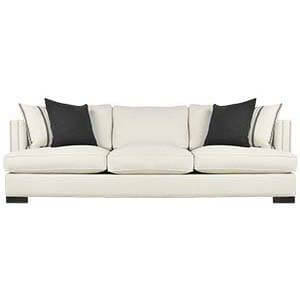 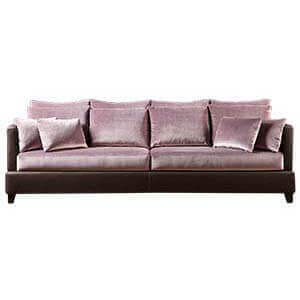 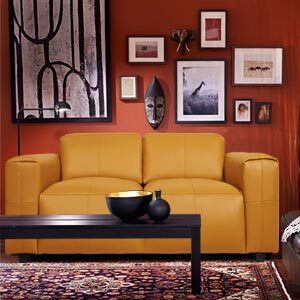 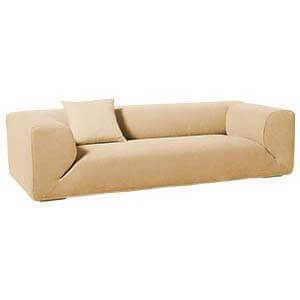 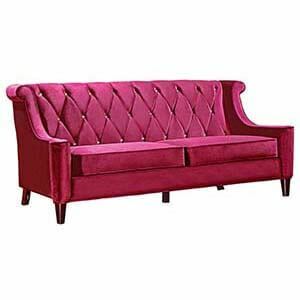 This contemporary two seater sofa is crafted with hand-built frames and hand-finished upholstery.